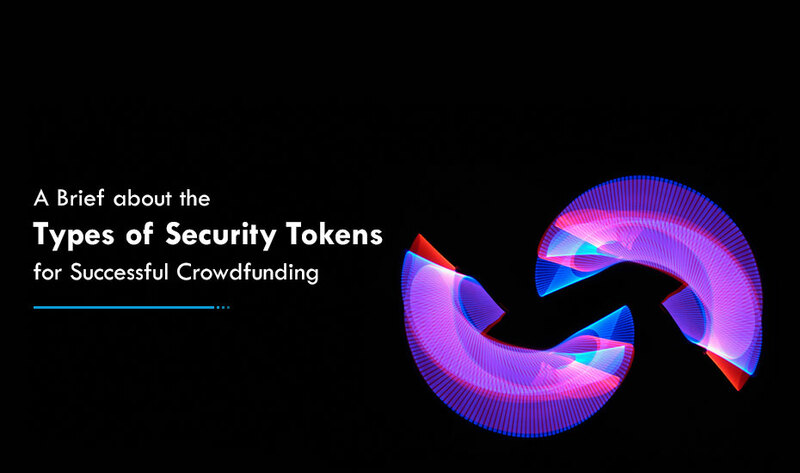 With the downward spiral of Initial Coin Offering, crypto evangelists brought forth a new crowdfunding innovation – Security Token Offerings. Security token performs the same function as conventional security except that it verifies the ownership through blockchain transactions and also empowers fractional ownership. These groundbreaking tokens are compliant with security regulations that enhance the transparency and indemnity of the parties involved in the transactions. STO has also overcome the biggest pitfall of the traditional fundraising model i.e. Liquidity, which represents that the token can easily be converted into tradable money and traded in the market. Though security token offering is yet in its nascent stage, it is poised to be the next big revolution in the crypto sphere. 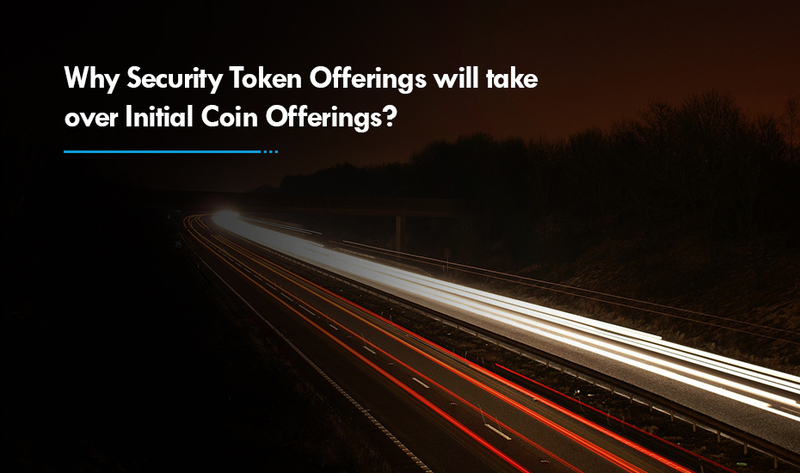 Security token offerings have already raked in $380M till now and this model is all set to take the centre stage in 2019 as per the experts’ opinions. The exponential growth of STO has encouraged many businesses to raise massive capital for their business venture by adopting security token development. Equity-based security tokens represent the value of shares issued by an organization on the blockchain. The key difference between an equity token and a traditional stock lies in its process of recording ownership. A traditional stock is logged into a database and the records are then represented by documentation, while equity tokens are recorded on an immutable blockchain digitizing the conventional recording method. Owning an equity token entitles the investors a fraction of the organization’s profits and a right to vote. 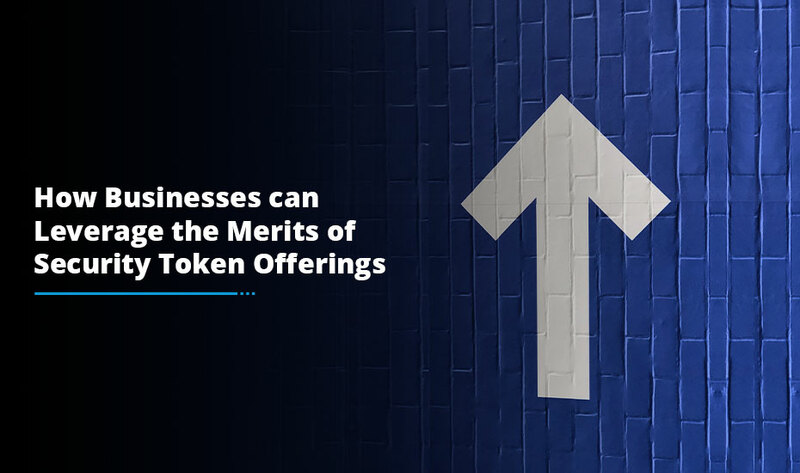 It is vital to note that these tokens are not limited to the nascent stages of funding though it is mainstream to find businesses offering their tokens during seed round. An example of equity tokens offering is Documo. They will be launching this model to fund their business initiative to boost mass adoption of paperless document technologies. Their tokens represent the actual equity ownership in Documo. Debt tokens represent debt instruments such as corporate bonds, notes, certificates, real-estate mortgages, leases or other agreements between a lender and a borrower. The value of these tokens is decided by two factors – Risk and Dividend. For example, medium risk of default in a real-estate mortgage can’t be priced the same way as a bond of a pre-IPO organization. Hence, it is crucial to model the price of a debt-based security token by taking risk and dividend into account. In blockchain terms, the smart contract drafted for debt security token offering should comprise repayment terms stating the dividend model and also include the different risk factors of the underlying debt. Fractionalizing debt tokens offers plenty of new opportunities to an extensive range of global investors. Tokenizing futures and derivatives bring massive liquidity into the crypto world due to their highly leveraged nature. It also provides a great technique of hedging portfolios. The present public market that embraces bond and debt security has a worth of $100 trillion. The potential of debt tokens can be enhanced if tokenization becomes the next evolutionary step for financial instruments. Generally, regularity is the main difference between dividends from equity and debt. Dividends from bonds are relatively more frequent than equity because the latter heavily depends on the performance of the underlying organization. These tokens represent ownership to a certain asset like real estate or commodities. Commodity-backed tokens address trust issues, their inefficiencies and transaction intricacies, which typically involves a number of parties. Blockchain technology enables a transparent record of complex transactions and mitigates the risk of fraud, which makes this innovation a perfect fit for the commodity business. Bananas — a cryptocurrency backed by bananas. PowerLedger — backed by renewable energy of the sun. As mentioned above, 2019 promises to be an exciting and promising year for security token offerings as they are a perfect fundraising avenue for the individuals associated with the retail market. The emergence of STO provides an end-to-end solution to business planning for crowdfunding across the globe. 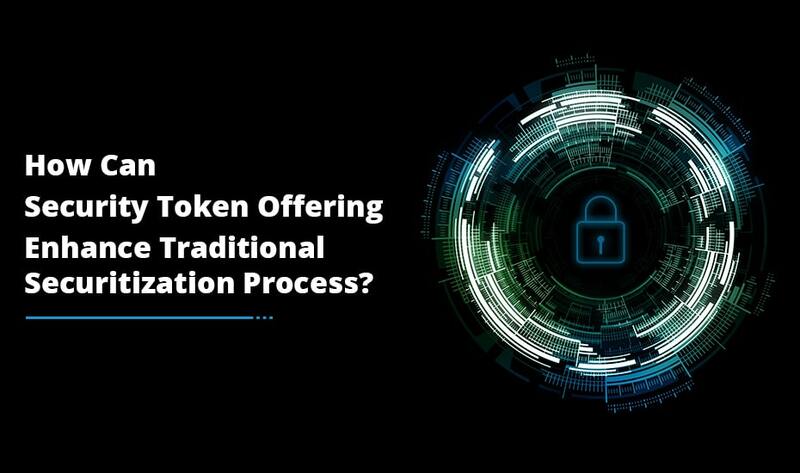 However, running security token offerings requires assistance and guidance of blockchain experts having profound experience in creating tokens and marketing them to boost the trust level of potential investors. So, approaching a reliable security token development ally would be a wise idea for successful crowdfunding and making headway.